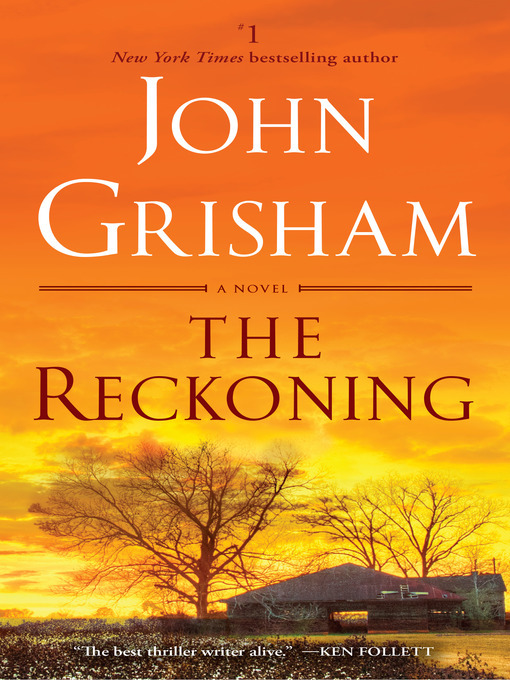 "A murder mystery, a courtroom drama, a family saga...The Reckoning is Grisham's argument that he's not just a boilerplate thriller writer. Most jurors will think the counselor has made his case." Pete Banning was Clanton, Mississippi's favorite son—a decorated World War II hero, the patriarch of a prominent family, a farmer, father, neighbor, and a faithful member of the Methodist church. Then one cool October morning he rose early, drove into town, and committed a shocking crime. Pete's only statement about it—to the sheriff, to his lawyers, to the judge, to the jury, and to his family—was: "I have nothing to say." He was not afraid of death and was willing to take his motive to the grave.